This is a very common question that diving doctors address routinely. It might surprise you to learn that the patent answer of absolutely no diving during pregnancy isn’t based on sound medical research — even though it is the right answer! The developing fetus is not protected from nitrogen bubbles, so there is at least a theoretical risk for injury. However, most of the animal experiments focusing on this matter have not conclusively shown that exposure to breathing compressed air at depth results in an increased risk of birth defects or pregnancy loss. In fact, a pregnant woman suffering from another kind of gas poisoning, carbon monoxide, must absolutely be treated in a hyperbaric chamber because the fetus is more sensitive to the toxin than the mother. Of course, mother breathes in oxygen during the treatment. 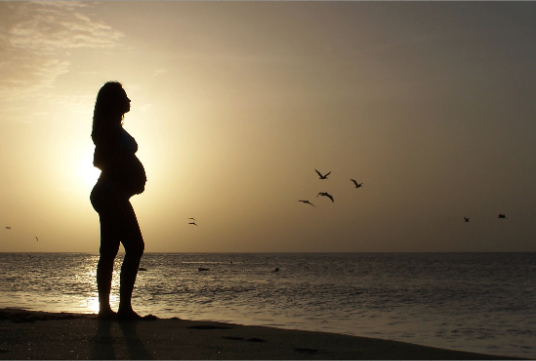 The best reason for avoiding diving while pregnant actually has psychological roots. Miscarriage is a common enough occurrence whether or not the mother is participating in activities such as scuba diving. There is the potential risk for self-blame and anguish on the woman’s part if she thinks that her decision to go scuba diving resulted in any negative outcome for the pregnancy, even if that was not the case. 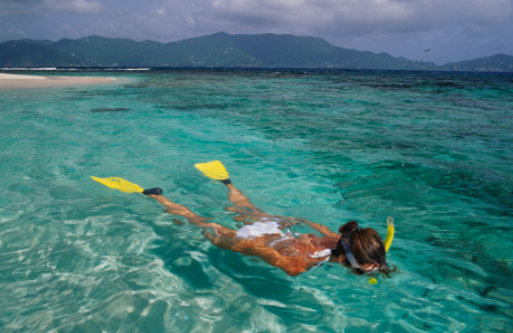 My advice is to snorkel and swim but avoid breathing compressed air at depth during the pregnancy. However, if a woman finds out after a dive trip that she was pregnant while diving, there is absolutely nothing in the medical literature that would warrant significant concern or support elective termination of the pregnancy. Scientific Research Courtesy: Dr. James L. Caruso. James L. Caruso is a 30-year veteran of the U.S. Navy, serving as ship’s doctor, undersea medical officer, and flight surgeon. His experience includes a fellowship in Diving and Hyperbaric Medicine at Duke University Medical Center; today he is Denver’s chief medical examiner. Images are obtained from the Internet.